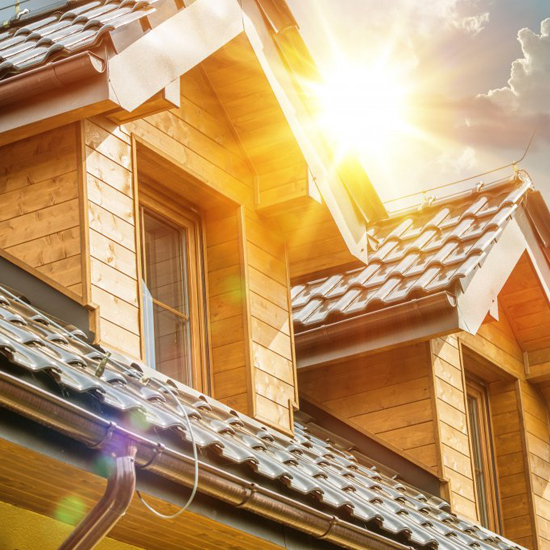 Sunflo Roofing specializes in full-service roof repair and roof installation. We cover the Orlando Florida area, which includes Winter Park, Union Park, Pine Hills, Maitland, Winter Gardens, Azalea Park, Conway, Ocoee, Apopka, Oviedo, Windermere, Lake Buena Vista, Orlovista, Oak Ridge, Sanford, etc.. Broken and leaking roofs can quickly go from bad to worse. Don’t let a roof problem get out of hand. Call Sunflo Roofing and we will give you peace of mind. 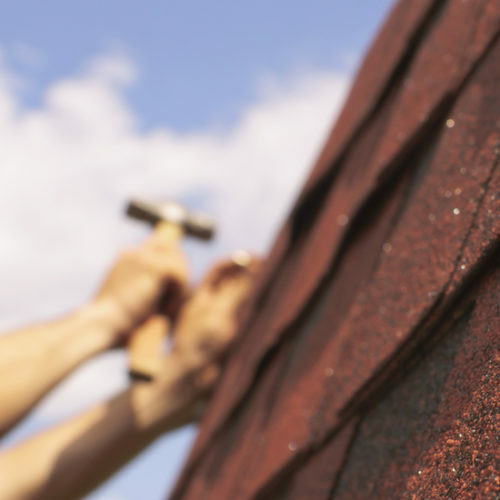 Sunflo Roofing’s professional roof repair services cover leaking roofs, broken shingles and much more. Give us a call for all of your roof repair, installation and contracting needs. 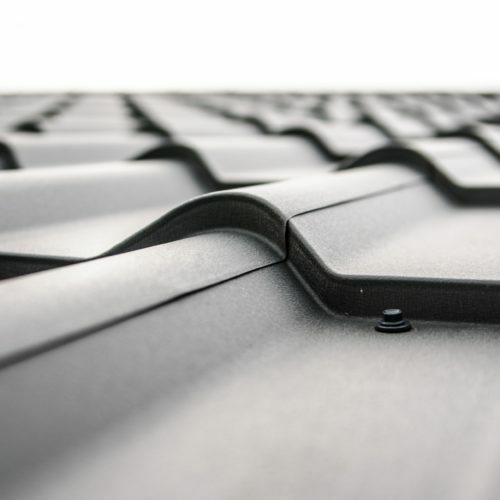 We look forward to helping you keep a safe roof over your head! Sunflo Roofing’s professional residential roof repair services cover leaking roofs, broken shingles and much more. Sunflo Roofing also handles commercial roofing. 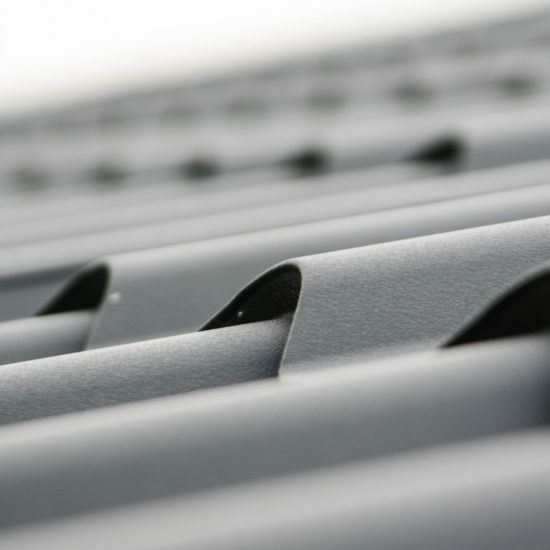 If you have a business that is in need of roofing repair or replacement, Sunflo is here for you.